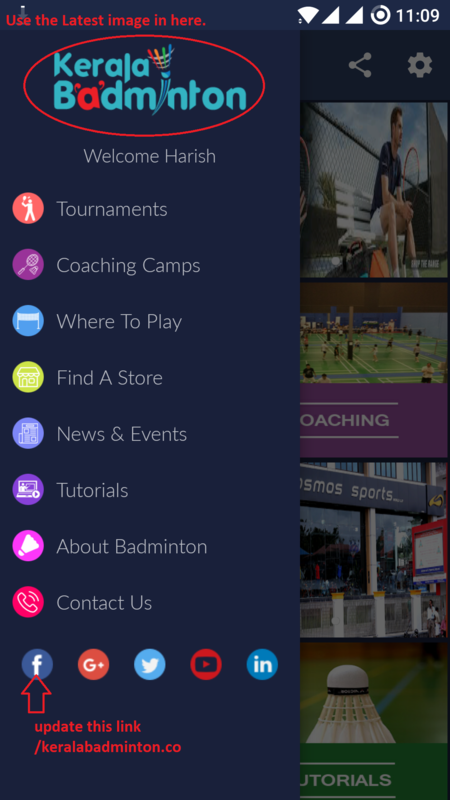 Launched our mobile app for all badminton lovers. 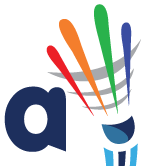 Now your can upload your tournaments, coaching camps through our mobile app. Also you can find badminton court badminton stores close to your location. Whatsapp your tournament and coaching camp details to 9400940099. We will publish to our website and facebook page.